Follow Me Back by Nicci Cloke (eProof) - There was no sign of a struggle, they whisper to each other. She took her phone but left her laptop behind. Apparently, she'd met someone online, they write to each other in class, phones buzzing. She ran away. She was taken. The first time Aiden Kendrick hears about Lizzie Summersall's disappearance is when the police appear at his front door. He and Lizzie used to be friends; they aren't anymore. 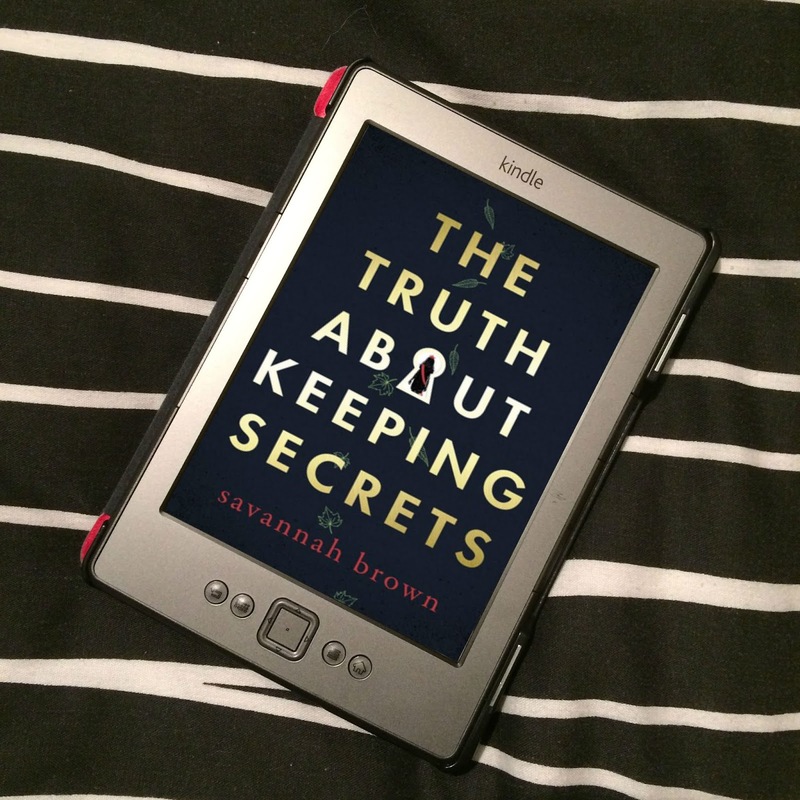 And when Aiden finds out that Lizzie had been talking to strangers on Facebook; that the police think she went to meet one of them, he begins to wonder how well he ever really knew her, and Aiden doesn't know it yet, but with Lizzie's disappearance his life is about to take a twisted and desperate turn. From Goodreads. Oh my god, this book! 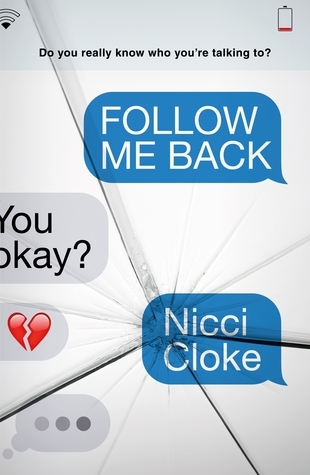 Follow Me Back by Nicci Cloke is so good! 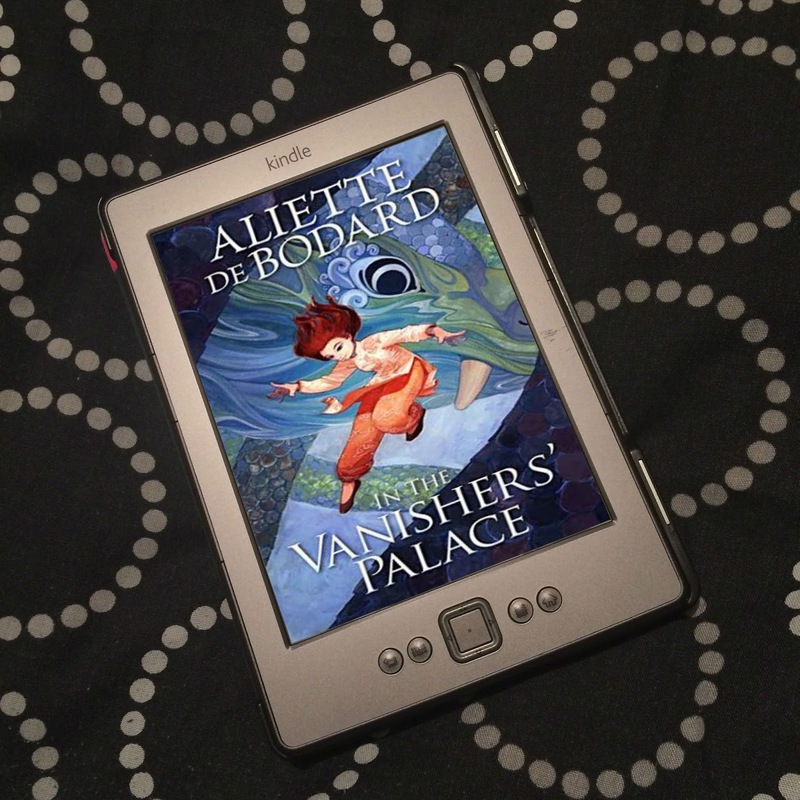 It was so full of twists and turns, and had me guessing right the way to the end! I did worry at first that this was going to be a book that criticises the internet, making it out to be a bad thing we're too obsessed with. And at first, it did feel like it was going to be that kind of novel - Lizzie did go missing after allegedly going to meet a stranger she met online for the first time - and I felt frustrated a bit, because the internet itself isn't that bad, it's some of the people who use it, right? 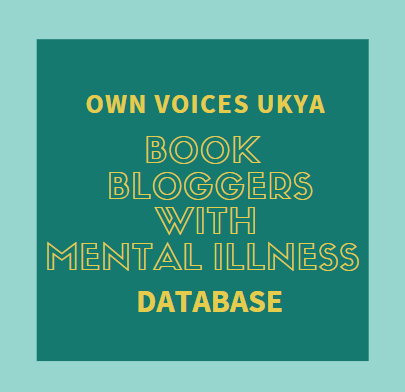 But as you read on, things are revealed that I was completely not expecting at all, and although there is this thin layer to the story - the strapline says "Do you really know who you're talking to?" - the story doesn't completely go down the path you think it will. I did think I was going to be disappointed by Follow Me back for most of the first third of the book. It felt to me like not much was happening. Lizzie had gone missing, it was believed she'd gone to meet a stranger from the internet, and the investigation was ongoing. A few things would come to light in that time, things that would lead you to more questions, but not enough was revealed for us to have any kind of theories. Well, for me at least. Having finished the book, looking back, there probably were clues there, and I just didn't pick up on them. All we know is there was more to Lizzie and Aiden's relationship than he's letting on, but in what way we don't know. We don't now what their relationship was like, and we don't really know why it ended. It felt to me a bit slow, but as I said, looking back, there are things I probably just didn't pick up on, and it wasn't until the second half that, for me, things began to pick up as the things that were revealed started to become jigsaw pieces that I was moving around in my head, trying to find the big picture. Even so, my theories were way, way off. What's great about this book is, although it's mostly narrated by Aiden, there are some very few parts where it's narrated by two other people. One of these people is Lizzie herself, in flashback form, before she goes missing, so we get little glimpses into what's going on in her life beforehand. The other is a girl called Autumn Thomas who used to go to Lizzie and Aiden's school, who starts messaging Aiden on Facebook. Though things with Autumn aren't always quite what they seem. It's with these narrations - a chapter here and there - along with what we were learning along with, and sometimes about, Aiden that brought about my theories. There was one theory I had that I ended up discarding, because it didn't really fit or make sense when other information came to light, but ended up actually being right! There was another theory I had that occurred to Aiden a while after me, but that wasn't right. The pace and the tension really steps up, and there are so many twists and turns, I never knew what to think. And this book, oh my god, it is so disturbing, but in ways you won't automatically think of. When certain truths are revealed, it really is truly appalling and, well, just screwed up. There is an investigation going on to find a missing girl, this is serious, you know? And yet the decision making of some characters, the actions they take - before and after Lizzie's disappearance - or information other characters choose to withhold from the police... it was just unbelievable! It's shocking and disturbing, but yet also confusing, because, at times, it throws huge spanners in the works once we, the readers, realise something before the police do. Because then things just don't make any sense. Until they do. And oh my god. Oh my god! It's horrific. But also really bloody stupid and... I can't really say. There are a few more answers I would have liked though. We find out what happens and why, but I also wanted to ask "but why?" Why is that the reason? It's not that Cloke has written a bad ending and left things out, more like we don't always get all the answers in these things. In situations like this, sometimes you don't get the full truth. I have to say, I loved how fleshed out the characters are! The focus is completely on the mystery, but thee are aspects to the various characters' lives - main characters and secondary characters - that just are. Aiden plays football for the Norwich youth team, and is doing his A-Levels as a back up, even though his coach wants him to go full time. He's also a fan of maths. He and Lizzie were in English and Drama classes together, and there's a lot of references to the plays they did, the plays they learnt or studied, and how quotes from various books and plays meant something to Lizzie. Then there's Scobie, Aiden's best mate, who is a bit of a geek, knows a lot about computers and tech, plays computer games with Aiden, and has a Shark Week thing with him where they watch shark documentaries. There's the Spoilt in the Suburbs reality TV show that happens locally, that Lizzie's sister Cheska is a star in, and those who obsess about it, and how Lizzie got grief for what her sister did on the show, and how Lizzie's disappearance makes its way onto the show. And that's just a few of the characters. These are not just characters who are linked to Lizzie in some way and therefore are in the story, these are fully developed characters in their own right, with their own lives. It kind of made me think of a soap on TV, the main storyline is Lizzie's disappearance, but the characters were such real individuals, it felt to me like we could dip into their lives and what was happening with them as well, like it does on a soap. That's not what happens, but they felt real enough they could have had their own stories, too. I absolutely loved Follow Me Back; it was just incredible, and such a fantastic mystery! But one that has a more sinister edge to it, I feel; it's not a murder mystery, like other YA mysteries I've read, where you know from the start someone is dead. You don't know what's happened to Lizzie at all. Is she alive? Is she dead? Even if she is dead, what happened to her before she died? The mystery is exciting, but there is also a whole lot of dread, because, although this is fiction, we hear about people being abducted on the news far too often, and it was just scary. You're trying to think who did what to work it out, but you're also worried about what's actually happened to Lizzie. In that sense, Follow Me Back is also a read that has you feeling uneasy. It's just a stunner, really! And a debut! An amazing book I would recommend to anyone who loves mysteries!